Our friendly St Annes Estate Agency branch is located at the heart of town. You can find us on lovely Orchard Road surrounded by other local independent retailers. At Farrell Heyworth St Annes our well-trained team pride themselves on offering our customers the very best service. Whether you are looking to buy, sell, rent or let a property we're working longer and harder to help. Our St Annes team offer a wealth of local and industry experience and we combine this with the very best that technology can offer to give you a fantastic experience. Why not pop in and find out how we can help? What's it like to live in Lytham St Annes? Lytham St. Annes is located in the Fylde district of Lancashire. The area also known as St Annes is essentially two neighbourhoods, Lytham and St Annes on the Sea. St Annes has a beautiful beach coastline on the Irish Sea, while Lytham views the Ribble Estuary. The area has a mixture of various properties, the majority of which tend to be leasehold, and range from converted and purpose built apartments perfect for first time buyers to larger premium properties. indeed the area also attracts investors and a mature clientle, for whom the area represents a retirement haven. The area also boasts the world renowned Royal Lytham Golf Course which has hosted many major golf tournaments including the British Open, held in Lytham in 2012. Our St Annes Estate agency branch offers a diverse range of properties covering all budgets, ranging from first time buyer properties through to luxury homes and investment properties. When available we also offer off plan properties from a range of local luxury developments. We'd be delighted to welcome you to our branch to help you find your perfect property in St Annes. Simon joined Farrell Heyworth in 2015 as the Branch Manager at Fulwood and has hit the ground running winning branch of the year 2016/17. Simon is now the St Annes Branch Manager and is aiming to do the same. Hailing from the South of England Simon brings with him a wealth of experience working for a highly successful independent agency in the South East. He has excellent knowledge of property value and prides himself on his high standard of customer services and professionalism. 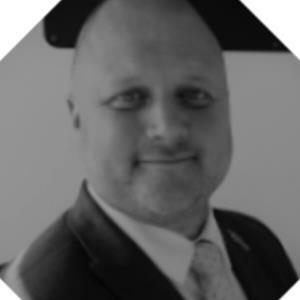 He passion and enthusiasm for the job is reflected in his success, he positively eat, sleeps and breathes estate agency. However he still finds time to be a family man to his wife and two children and is a keen golfer when his schedule allows! Simon is also local as he lives in St Annes. 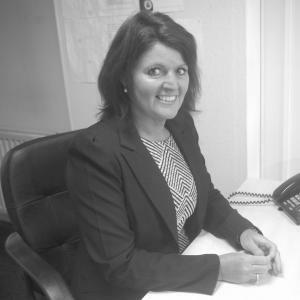 Alison has been with Farrell Heyworth for several years and is happy to have been member of the Farrellheyworth team for over 5 years, she also has a further 9 years estate agency experience to her name. She has a wealth of knowledge within all aspects of the business including establishing and developing new business clients as well repeat business. Alison is also experienced in valuing properties for both sales and rental and is happy to help guild you through the buying, selling or rental of your property with her excellent customer service skills. .Euan joined Farrell Heyworth in June 2017 and has been an integral part of our St Annes team since November 2017. 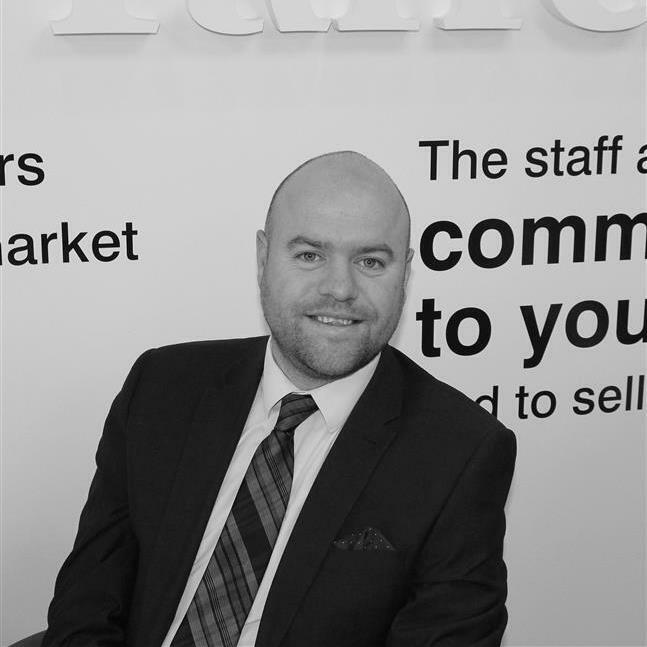 Euan is a very friendly and hard-working individual who has a passion for the Sales & Lettings industry. 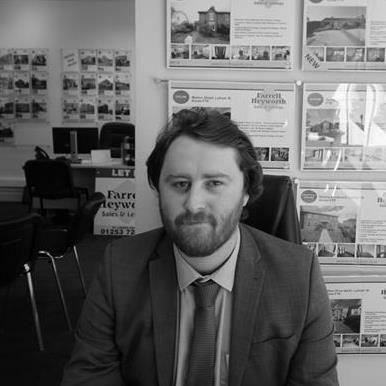 Having lived in the town for over 20 years, you can count on Euan’s fantastic local knowledge and his energy and enthusiasm to get the best deal for selling, buying or letting your home! Request a viewing, call St Annes on 01253 720500 or submit the form below. To book your free property valuation, call St Annes on 01253 720500 or submit the form below. Request a callback, or contact St Annes on 01253 720500. You can order a Homebooster for your property online, or by calling St Annes on 01253 720500 or submit the form below. Call St Annes on 01253 720500 or submit the form below.